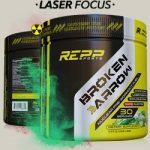 Deal Categories: Pre Workout Products.Stores: Suppremacy. RE1GN fans! 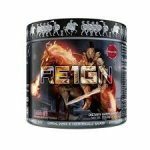 Its been a while since we’ve seen a BOGO FREE on the popular RE1GN pre-workout. With this promotion you can grab 2 tubs of RE1GN for $39.99, even better coupon code ‘FDN5’ shaves another $2 OFF. Shipping is a flat $5.99 (total should be $43.99 shipped).